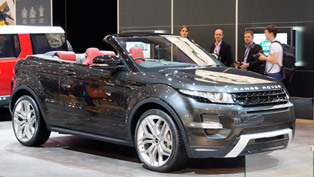 Prindiville Range Rover Evoque Convertible concept was presented at the 2012 Geneva Motor Show. 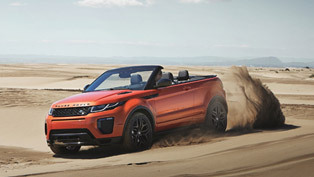 This bold concept builds on the global success of the Evoque and continues Land Rover's tradition of creating significant vehicles, which deliver luxury and style. 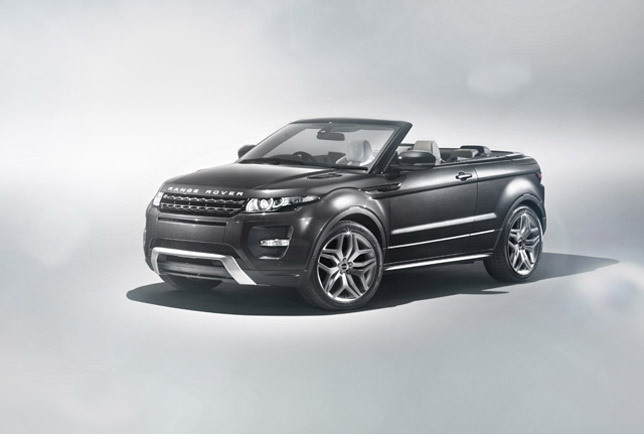 In details, the soft-top convertible concept is based on the Range Rover Evoque Coupe. 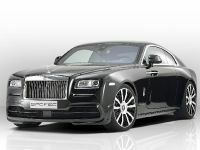 It includes entirely retractable premium roof system with a Roll Over Protection System [ROPS]. 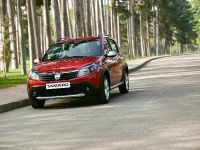 Furthermore, the concept combines capability and versatility with a drop down tailgate and a comfortable four seat package. 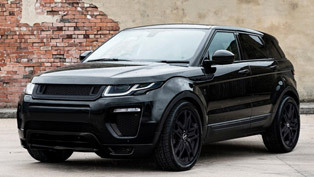 The vehicleretaimns key characteristics from the Land Rover design philosophy, including a command driving position and all-terrain capability. 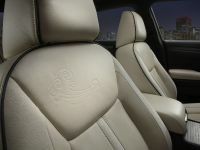 Evoque's rising waist line and specific shape has been retained. 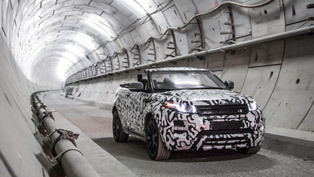 Hence, the new convertible body style has been achieved with minimal changes to weight and torsional rigidity. 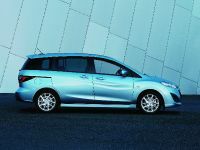 The hood is housed in a neat tapered finisher with the roof mechanism stowed discretely below the belt-line. 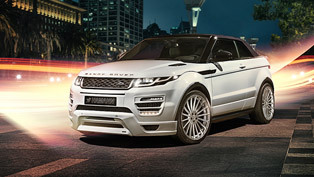 Although Range Rover Evoque Convertible Concept was already revealed in Geneva 2012 it is only a design and engineering study. 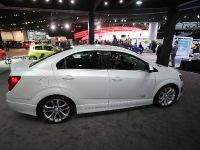 Unfortunately, there is no production plans confirmed.